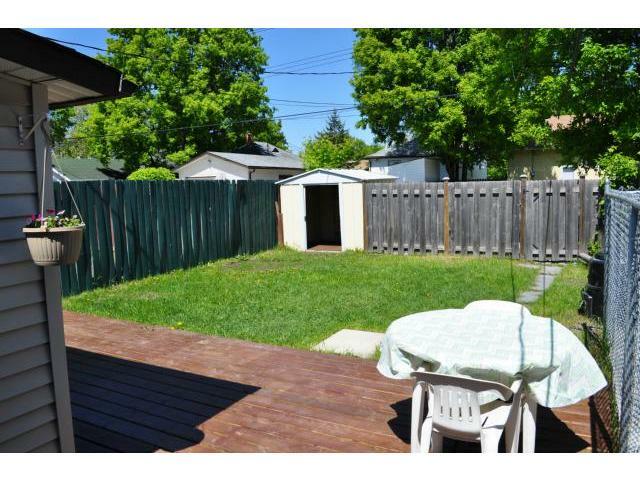 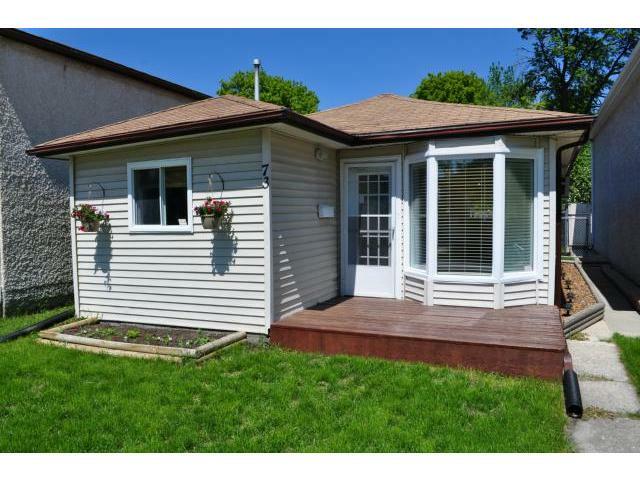 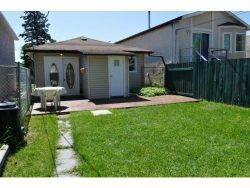 Lovely little bungalow in the heart of Old St. Vital. Well kept and up to date in modern fashion. Newer kitchen with Ikea cabinets, plenty of storage and nice overhead lighting. 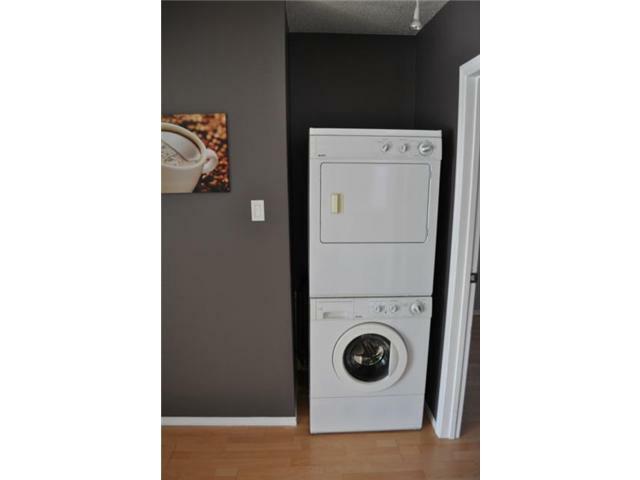 Open concept with main floor laundry and bay window with nice light throughout the house. 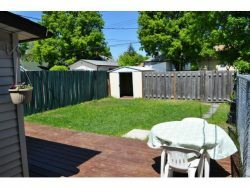 Garden doors lead to a ground level deck over looking a good size fenced yard.